Blackjack Professional Low is a new variation of classic Blackjack game that is designed to suit all types of players. As the name suggests, this game is specifically meant for low rolling players but anyone can play and win here. This is suitable even for high rollers because of five individual hands that you can simultaneously play. The game is set on a professionally designed table with six decks of cards and betting chips. You can choose the fast play to increase the pace of the game too. The betting limits start with £1 and maximum is £40 per hand. There are chips with values £1, £5 and £10 to choose from. 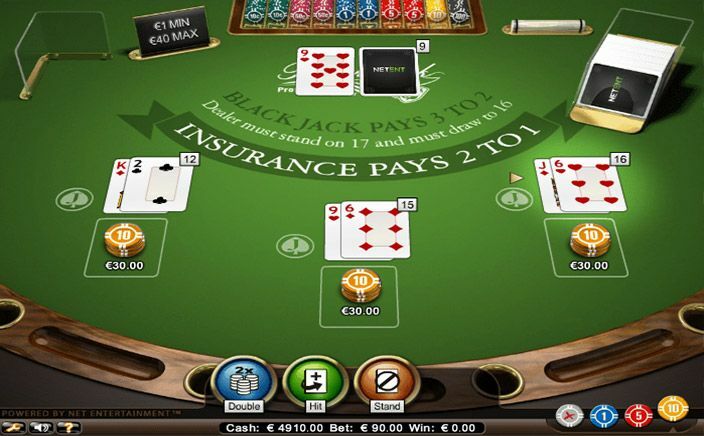 This wonderful five hands low budget Blackjack game was developed by NetEnt, one of the largest casino games development company in the world. They are also the developers behind hundreds of different variations of online casino games. In this Blackjack Professional Low casino game, you simultaneously bet on five hands where you can win. Your aim is to beat the dealer on all the hands that you are playing. In case the dealer exceeds 21, he will get a bust and you will win all the hands. But if the dealer wins with a Blackjack hand, you will lose all five hands. So you need to choose the number of hands carefully and take insurance where applicable. The dealer must stand at 17 points, however, the player can still draw cards after this stage. This gives you the benefit over the dealer on all hands. Insurance: This is the feature that you can pick each time the dealer’s open card is an ace. This is given so you can avoid losing your bet should the dealer get blackjack. The fee for this is half your bet amount, however, it pays you back two to one if the dealer’s hand is a blackjack. If no Blackjack, the game proceeds as normal but you cannot claim the fee amount. Split Hands: This is the feature of Blackjack Professional Low that you can use only when the first two cards have identical values. This rule applies to all the five hands. Once split, both cards will receive the second card and you can play the game using basic rules. With an opportunity to win five games in one go. 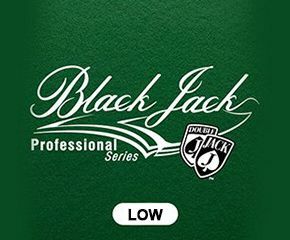 Blackjack Professional Low is the best variant for both high and low rolling players.